As your events become bigger, they can be supervised by one of our coordinators. 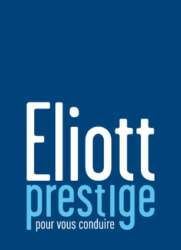 Eliott Prestige is a privileged partner for a number of event agencies and international companies. 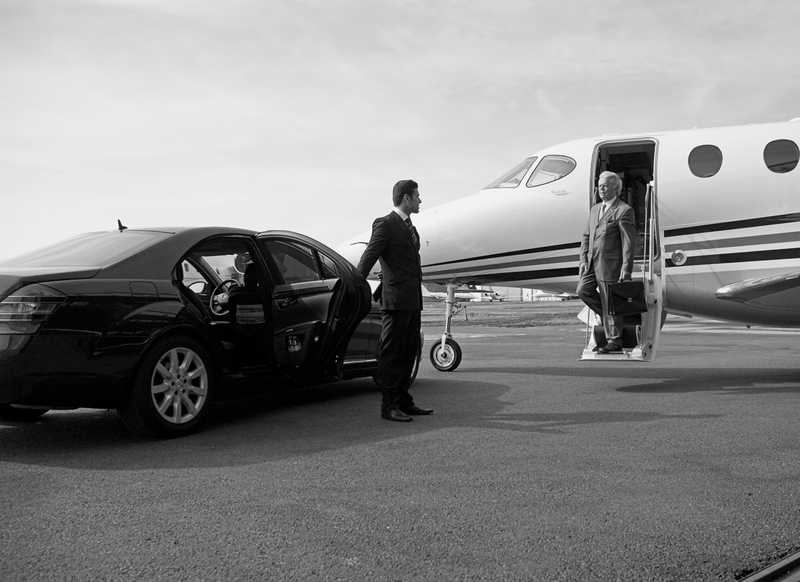 Our “Event Department” can manage the reception and transportation of your guests and members of your organization. 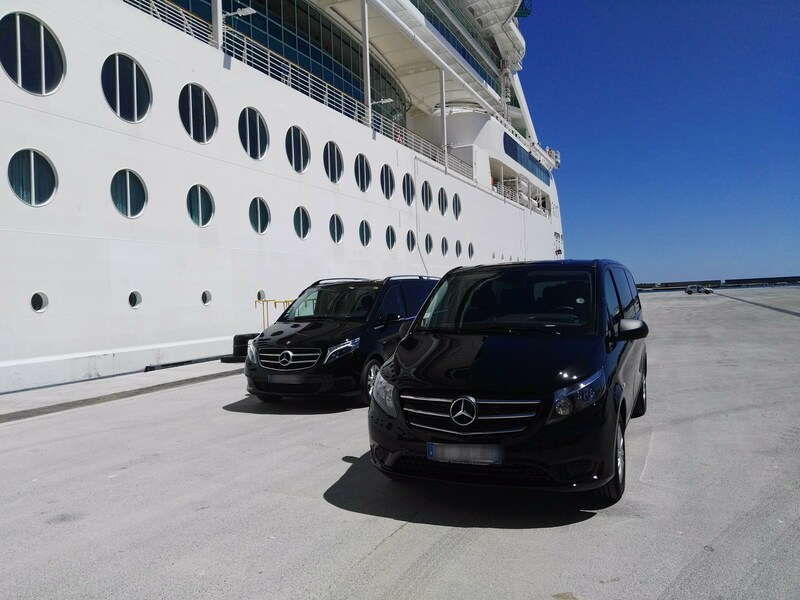 We will put at your disposal a fleet of numerous vehicles (sedans, limousines, SUV, minibus…) driven by professional drivers providing personalized welcome service. Upon your request, we can add stickers which totally cover our cars to brand them at your company image. 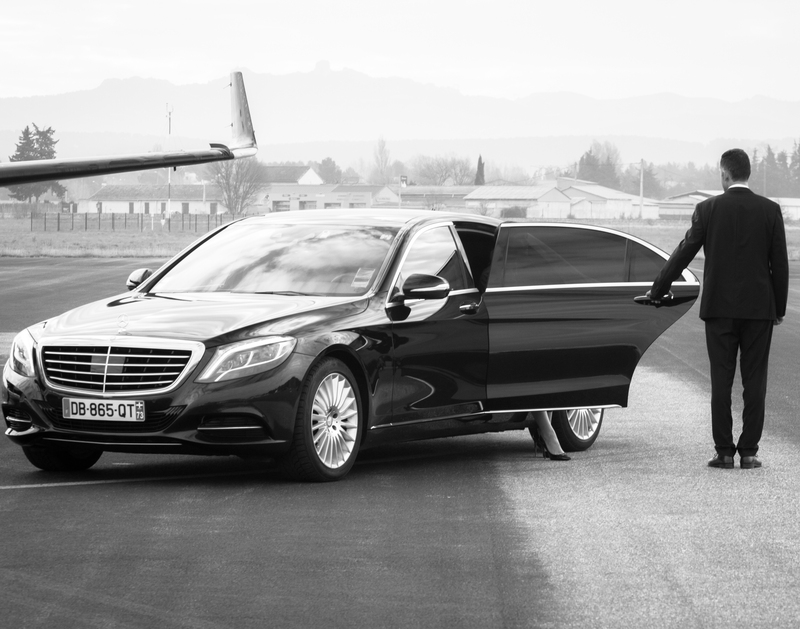 Our driver will be able to welcome your guests and provide them with various information (press releases, badges, files…).